The great ancient pyramids of Egypt are opening up to reveal their secrets and hidden riches in Legacy of Ra Megaways slot machine by Big Time Gaming, licensed by Blueprint Gaming! This exciting new game has 6-reels and up to an incredible 15,625 ways to win. 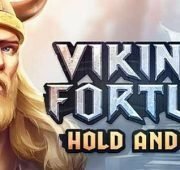 It's a high variance game that features intriguing bonus features like Wilds, Free Spins and a special expanding symbol in the free spins round. You may also buy the free spins bonus round for a price with the Ra Bonus Bet! The great ancient pyramids of Egypt are opening up to reveal their secrets and hidden riches in Legacy of Ra Megaways slot machine by Big Time Gaming, licensed by Blueprint Gaming! This exciting new game has 6-reels and up to an incredible 15,625 ways to win. 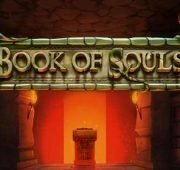 It’s a high variance game that features intriguing bonus features like Wilds, Free Spins and a special expanding symbol in the free spins round. You may also buy the free spins bonus round for a price with the Ra Bonus Bet! Wild Symbol – The Wild symbol substitutes for all symbols in the game except the scatter to complete possible winning combinations. 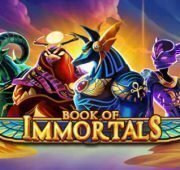 Free Spins Bonus – Land three or more scatter symbols anywhere on the reels to win the free spins bonus with special expanding symbol. 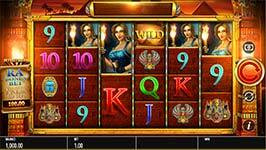 Here is how it works: land 3, 4, 5 or 6 symbols in a spin and win 10, 15, 25 or 50 free spins respectively. 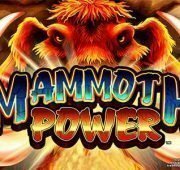 Free Spins Special Symbol – A special expanding symbol is randomly chosen on entry to free spins. Watch it expand for more ways to win big! Ra Bonus Bet – The Bonus bet allows you to buy the bonus for the price displayed on screen. Megaways Feature – An exclusively developed mechanic from Big Time Gaming, Legacy of Ra features the exciting Megaways feature. Each spin can have up to 15,625 different ways to win.